The fast growing economy in the Far East has given us the challenge to focus on this area and developed an excellent team of dedicated agents in all mainports like Shanghai, Hong Kong, Yantian, Qingdao, Hong Kong, etc, which enables us to coordinate all activities in the Far East as well, like stuffing/stripping of the containers, domestic transport and fulfil all customs formalities. With modern communication equipment we can deliver status info from our agent at any moment, which makes it possible for our customers to act and make fast, important decisions. 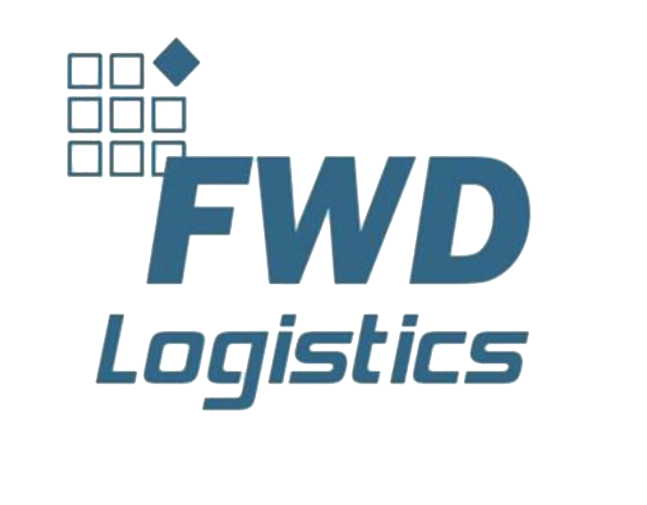 Contracts with main carriers are resulting in very competetive rates for FCL and LCL from the Far East to Europe. 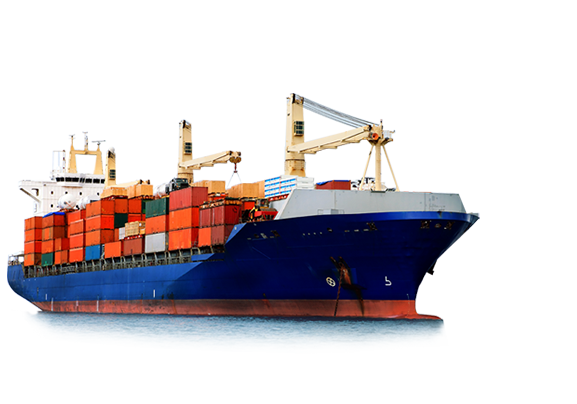 Oceanfreight is perfectly suited for shipments that aren’t in any kind of hurry. 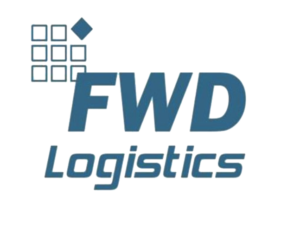 While not being the fastest shipping method, Oceanfreight offers great pricing opportunities. Do you have a big shipment to attend to? Oceanfreight might be perfectly suited for your needs. Experience our premium shipping solutions for your oceanfreight.